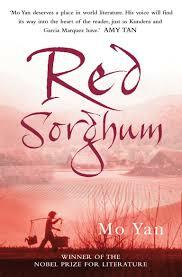 The latest addition to my website is Mo Yan‘s 红高粱家族 (Red Sorghum). This is a very colourful novel, set in Mo Yan’s home town, from the late 1920s to the late 1940s. Much of the story tells of the various groups fighting the Japanese, led by the narrator’s grandfather. While they do put up a good fight, despite inferior weaponry, they spend almost as much time fighting rival Chinese groups, though the three groups do combine when faced by the Japanese. 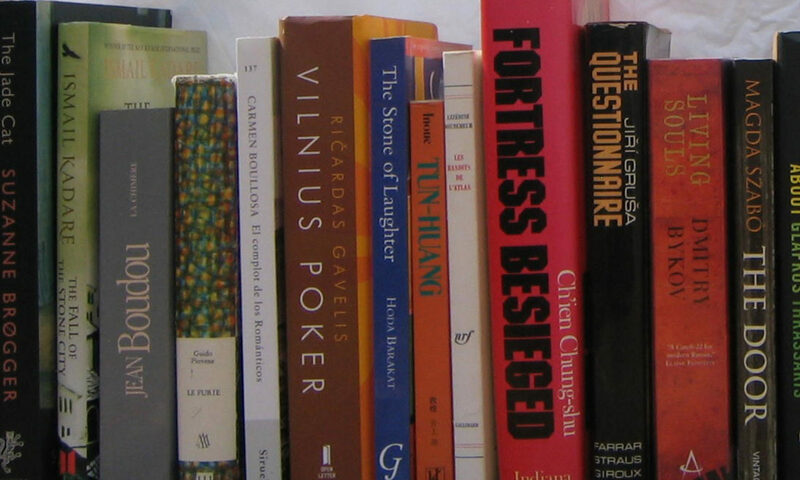 We also a lot about about the narrator’s grandmother, a strong-minded woman, widowed three days after marriage (though glad of it). Grandma and grandfather have a lively marriage, with ups and downs, while grandfather becomes something of a bandit, but a good bandit, of course. Mo Yan tells an exciting, action-packed story, which was made into a highly successful film.